ArcelorMittal – the world leader in steel production, which occupies leading positions on the main steel markets around the world, including such industries as car engineering, construction, household appliances manufacturing and packaging. The company also has large reserves of raw materials and an efficient distribution system. 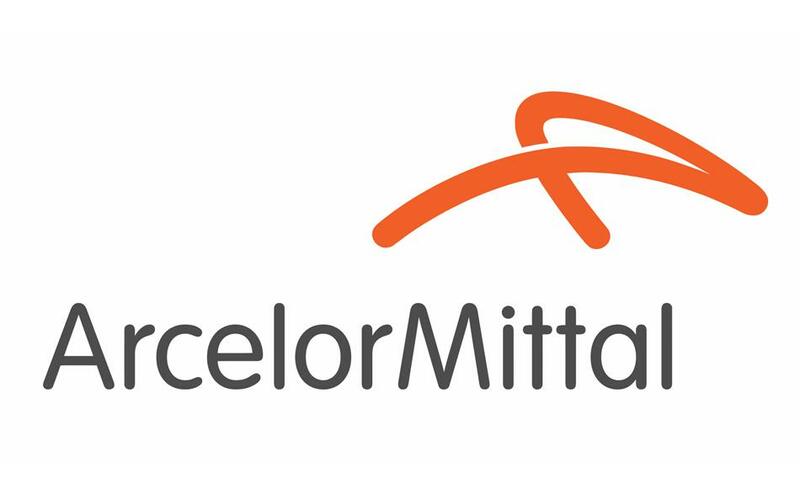 ArcelorMittal has offices in 60 countries with a staff of more than 222 thousand employees. ArcelorMittal operates in Kazakhstan since 1995. The company is now the country’s largest mining and metals company in the industry. The main manufactured products are: hot and cold-rolled products, tinplate, galvanized products and polymer coated products, welded and steel tubes, chark and by-products of processed chark gas. ArcelorMittal also manages 8 coal mines and 4 iron ore companies.